If you're a web designer or graphic designer, you may have good knowledge about creating vector images and it's importance in business. In some cases, you may run out of ideas or you don't have time to complete your project within the submission date. Making high-standard vector images for commercial use takes time. You need to impress your client or manager with your work. Of course in every career aspects, you need to complete your target at right time but a graphic designer work needs creativity. No graphic designer would like to pick vector images readily available on the Internet. At a certain time, you may don't have enough time to finish your existing work. 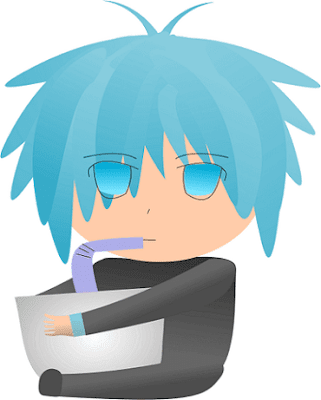 So, you may wish to get some vector images online or at least the ideas behind the vector images. You don't need to waste your precious time on searching for different websites that avail vector images. I'm here to help you! 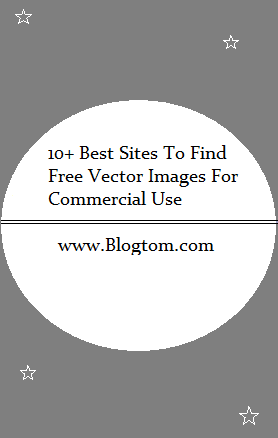 You are going to find out the list of best websites to find free vector images for commercial use. If you're not a web or graphic designer, you may like to know what is a vector image? The vector image is a digital image created by using commands and mathematical statements. By compiling commands, it places lines which gives two dimensional or three-dimensional images. 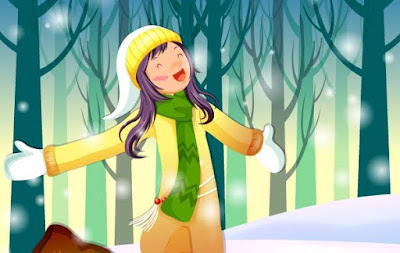 In simple term, vector art is a computer graphics images that are formed by line connection and forms a shape. The Vector graphics image formats are EPS, AI, PDF & SVG files. Non-vector format images like JPEG, PNG, and GIF are made up of pixel grids whereas Vector images are formed by paths that have a starting point as well ending point. This results in producing High-Quality vector graphics images. If you are a blogger who would love to add vector images to your articles, I'm sure that the listed websites in this post will surprise you. Here you're going to see more than 10 best websites to download free vector images for commercial use. Some websites require credits which should be pointing to their websites or author' page while some sites require credits even for personal use. All the vector images and snapshots added in this post have been taken directly from its corresponding websites. So, let's explore the 10+ websites. Vecteezy is the largest vector graphics community where you could browse for new vector images uploaded by their global users. 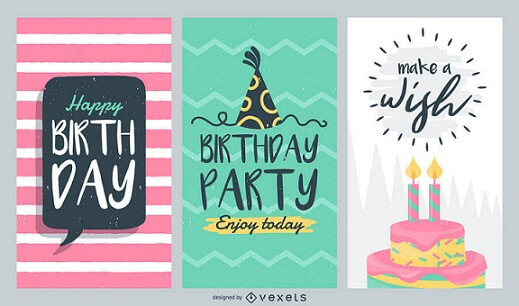 For your projects, you could get freebies from vecteezy. If you would like to use their freebie vector graphics for commercial use, you need to give credits to them. For videos, paper print and blog/website, a backlink pointing to the vecteezy website is required. For T-Shirt or other cloth design, you need to buy credits from them. Freevector provides thousands of High-Quality vector images. For every month, hundreds of new vector images are getting added on Freevector. For personal use, you need to become their member and need to give attribution for your projects. For commercial use, you need to upgrade your free account to premium membership account. 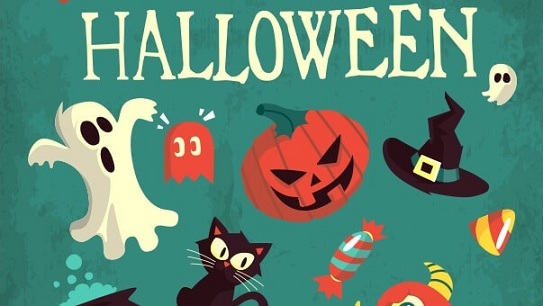 All-free-download has a wide variety of free vector images for commercial use. There is a young and creative team behind this website. They are creating vector images on daily basis in their BSG studio. All they want is to make their site very useful. Regarding the license, the vector images are free for commercial use with attribution. To use the vector art without credits, you have to buy the Commercial license from them. Have you heard of a search engine made for free vector graphics? The only search engine for free vector images is Freepik. Freepik was founded in the year 2010 by the brothers Alejandro and Pablo Blanes with Joaquin Cuenca (founder of Panoramio). The main person behind Freepik is Alejandro who is a web designer. Most of the vector images offered in Freepik are freebies. For using free vector graphics from this website, you have to give credits to them. To avoid giving attribution, you could subscribe to their premium plan. Vectorstock has more than 200k free vector graphics images. These images are free for personal use without attribution. For commercial use, they offer two types of licenses. One is the 'Standard' License where you could use vector art for Printing, Advertisement, and Design. Another License is named as 'Expanded' for resale and redistribution of vector images. 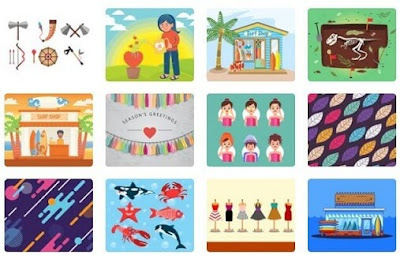 Freedesignfile has over 100k free vector graphics, backgrounds, icons, and pattern. All the vector images on this website are free for personal use. 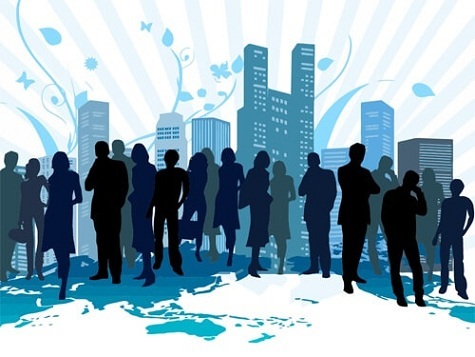 Most of the vector images can be used for commercial purpose. For more clarity on using vector images for commercial purpose, you need to contact the author of specific vector art. Freedesignfile provides free vectors submitted by web designers all around the world. So, you can find professionals who are all skilled in graphics design. 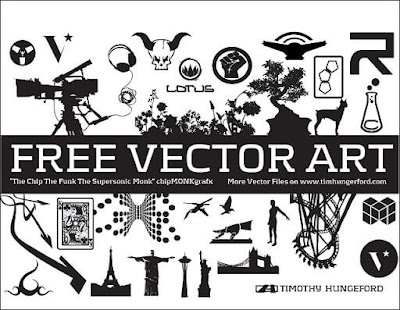 Vectorportal provides tons of vector graphics for designers. This site allows designers to use their resources for commercial projects. 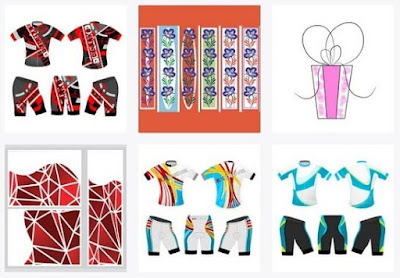 You could use their vector art for commercial purposes like advertisement, printing, books, newspapers and magazines, mobile apps, email marketing in unlimited quantity. Even for a T-shirt design, you don't need to give attribution. All the resources of Pixeden's free vector category are royalty free which can be used for both personal and commercial projects. You are allowed to modify/edit their free resources without giving credits to them. 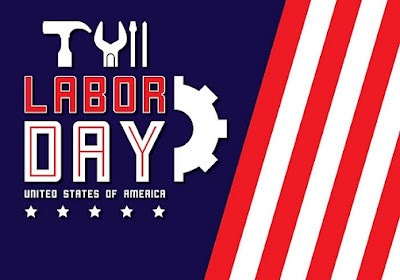 Misusing free vector graphics for reselling, redistribute and lease are not allowed. Smashingmagazine provides loads of freebies in the vector category. In their website, vector graphics are included in their articles. This website is popular for providing organic vector elements. The collection of free vector images in each article can be used for commercial projects without any attribution. 123Freevectors has an incredible range of free vectors which can be used for both personal and commercial purpose. To get a large number of high standard vectors as freebies, you should visit this site. There is a community of friendly and helping people behind 123Freevectors. They regularly contribute high-quality vectors for free. 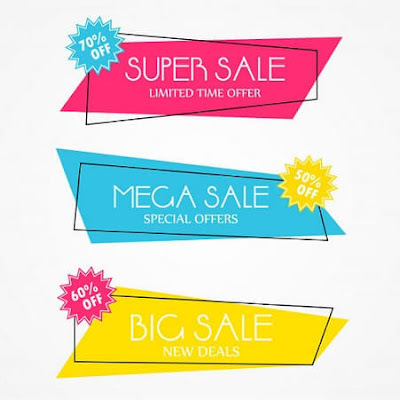 Vector.me has a large quantity of free vector graphics for commercial use. It has a collection of more than 150,000 free vectors. 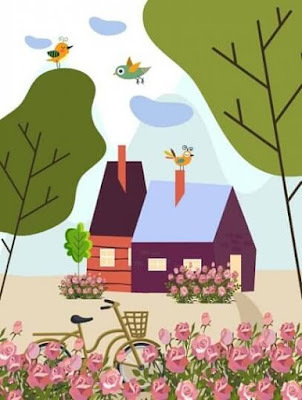 Whether you would like to use vector art for personal or commercial projects, you need to check the License set by each author for the respective vector art. Vexels has an abundant quantity of vector graphics for premium users. You could either buy a commercial license or subscribe to their plans to access vector graphics for commercial projects. Some of the premium plans they offer are Pro, Merch, and Business. Each plan has a set of rules for using vector graphics commercially. 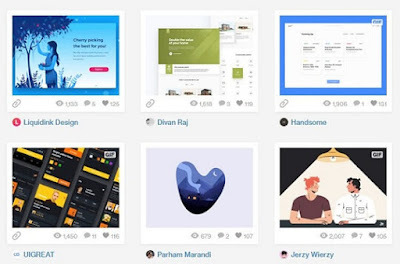 Dribbble is a community of web designers, graphic designers, illustrators, artists and logo designers who show their talents, work and current projects. 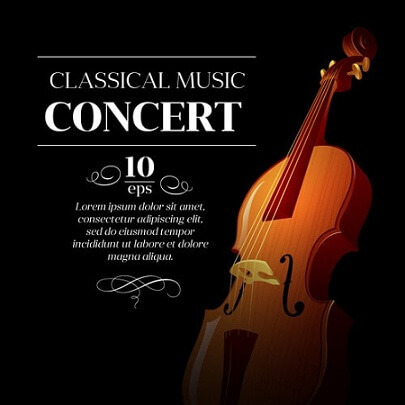 You can use vector images from this site for the personal purpose. However, for commercial use, you must contact the respective designer for permission. As the name implies icon, Flaticon is the best place to find free vector icons. If you're a designer who is ready to make icons for Flaticon, you could earn money from them. Flaticon was founded in the year 2013 by the brothers who founded Freepik. For commercial use, attribution is necessary. You need to subscribe to their premium plan to use all flat icons for commercial projects without attribution. 365psd had over 50k free vectors graphics in 35 categories. 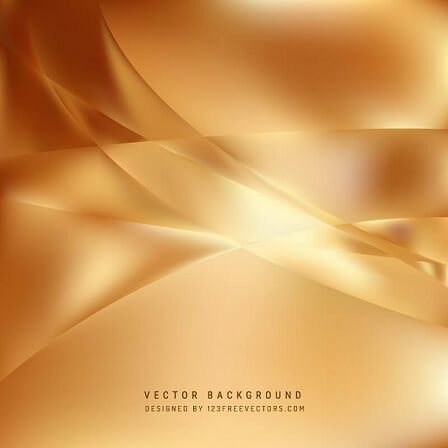 This site is popular for PSD vector graphics. The free vectors in this site are distributed as freeware where some authors require attribution for using vector images commercially. You need to check each author and if possible, ask for permission from them. Publicdomainvectors offers copyright-free vector images. You are allowed to edit, modify and redistribute images in an infinite quantity for commercial projects. For using these images commercially, there is no need to ask for permission. 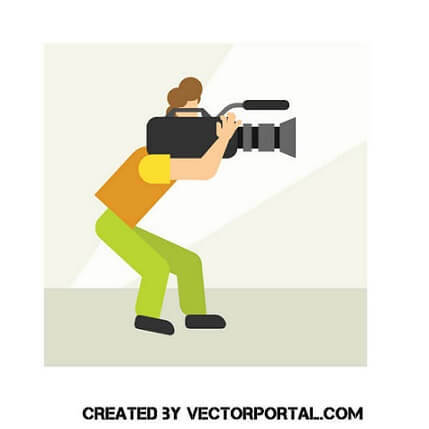 In this site, vector images are available in different formats like .eps, .svg, .ai and .cdr. Deviantart has over more than 40k free vector images in the vector category. For browsing the different category of vector images, you have to use the search box for filtration. You could use vector images personally. For commercial use, you need to check each author's page. I have listed 17 best websites where you could find free vector images for commercial use. Some sites request the user to give attribution whereas some other sites don't need attribution for commercial use. I personally encourage you to give credits either to the author's page or the website.